Some things are beyond personal animosities. While the whole world is cherishing 100 years of Indian cinema, from Cannes Film Festival to desi Bollywood, Bombay Talkies comes across as a quaintly beautiful venture which signifies a perfect tribute to a century of versatile, enriching and enthralling cinema. 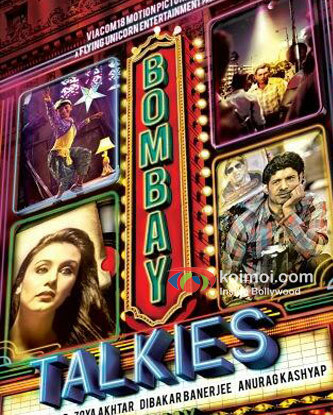 Being an ensemble of four distinctly variant short films, Bombay Talkies will also run a compilation song which will bring on the silver screen together all notable stars of today’s times. Paying a perfect ode to Bollywood, Bombay Talkies is one of the most anticipated films this year that is a celebration of cinematic vision. Keeping aside personal differences and needless catfights Bollywood stars have joined hands to appear together in the film’s common song! Surprisingly Aamir Khan and Shah Rukh Khan, who have tremendous ego clashes, will shoot together for the song! 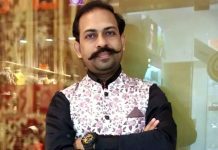 Also actresses Priyanka Chopra and Kareena Kapoor who have previously slashed each other on the couch of Karan Johar’s popular chat show, Koffee with Karan, are attempting to reconcile through this. 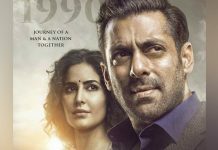 While a few actors are taking the professional road to mend differences for a greater glorious cause, Actor Salman Khan who too was approached for the song declined it mentioning date issues. While to rubbish his reasons would be wrong, as the actor indeed has been very busy between shooting for Mental, his impending check up and court dates, many insiders suggest he refused to share screen with Shah Rukh Khan. 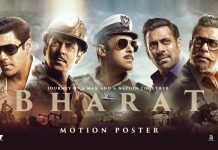 Their hugely publicized spat has lingered ever since and Salman had obvious issues with sharing his screen space with Shah Rukh Khan. 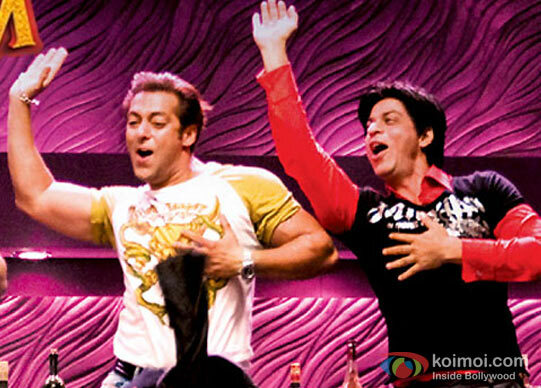 Salman Khan and SRK had last appeared together in Om Shanti Om’s title song, which saw multiple Bollywood stars shaking their legs for it! The song will appear in the opening or closing credits of the film and will be choreographed by Vaibhavi Merchant. Actor Aamir Khan, appreciatively managed to squeeze time out between P.K. and Dhoom 3 and has concluded his shooting on it, while SRK has busied himself with Chennai Express and IPL, will soon work on the song! But If you ask Salman to do a cameo for OUTIM2 which will clash with Chennai Express, he will definitely manage time. Respect!! !